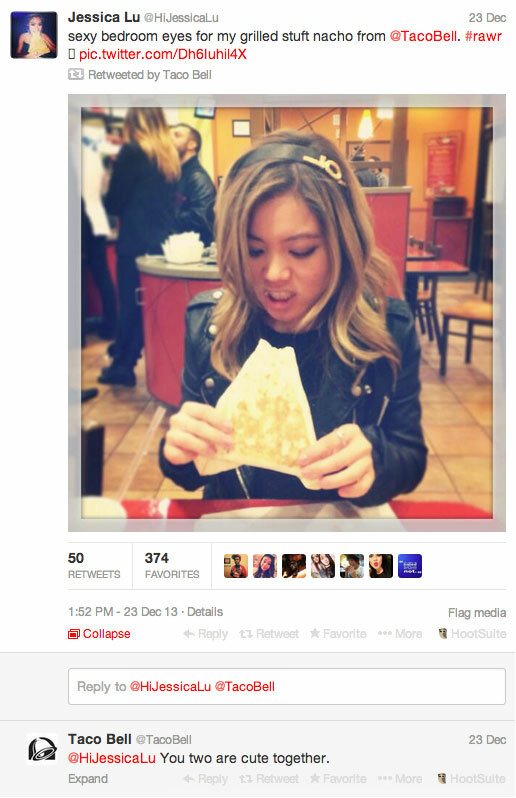 Social media is a critical part of Content Marketing for your brand. If you have been thinking about one without considering the other, then it’s time to bridge the gap and start allowing your social presence to drive brand awareness. We Are Social and Hootsuite recently released a 2017 global overview of social media trends and statistics. It turns out that over half of the world’s population now uses the internet. With 2.6 billion people using social media around the world, it’s safe to say that your customers and audience will be found on social networks. But just being active on social media doesn’t mean you’re doing social correctly. Here are a few best practices the pros use that will help you level up your social media game. Think of how quickly you scroll through news feeds. Surely, you don’t give every single post pause—you most likely skim headlines and glance over images in order to determine what most attracts your interest. According to HubSpot findings, visual content is 40 times more likely to be shared on social networks than any other type of content. 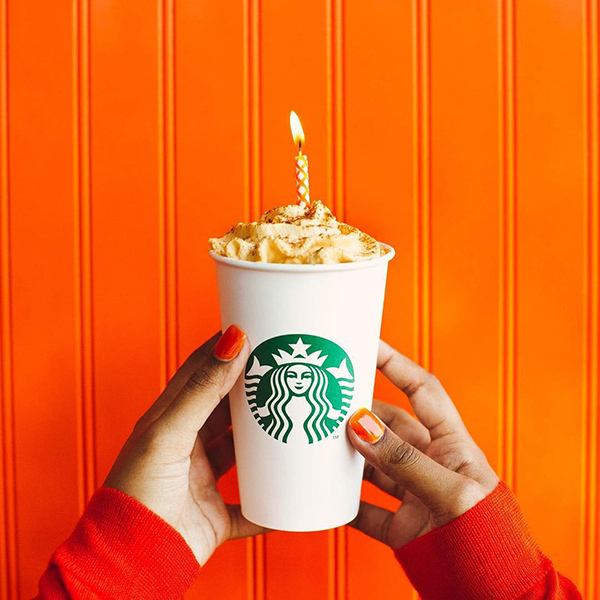 Starbucks is one of many brands that understands the importance of the Instagram and Pinterest aesthetic. If you’re wedging your posts into news feeds alongside a user’s family, loved ones, and friends, why should they stop to engage with your post when you haven’t given it a well-crafted touch? This means your brand still needs to feel authentic. Putting up a picture of a coffee with a big “50% OFF” stamp over it is called “advertising.” But taking a picture of a couple sitting on a park bench in the snow drinking their favorite Starbucks lattes is called “content marketing.” The latter of the two examples feels more authentic. While no coffees were being directly sold to you, the scene in the image felt natural – allowing the viewer to correlate snowy days in the park with Starbucks coffee. Monitor your audience, your competitors, iconic brands, and any person or profile that might provide you with insight that you can put to use in your own work. Interact with content that isn’t your own. Like other posts on Facebook, retweet useful information or relevant thoughts, and comment on Instagram. Your own customers might be sharing their thoughts about your brand, and they could be trying to get in touch with you as well. Pay close attention to anyone who mentions you or reaches out in direct messages. Make sure that your social media managers have a sense of humor if they’re going to interact with your audience in a friendly and funny way. If you can strike the balance between professionalism and internet silliness, like Taco Bell, you’ll probably end up with a recipe for success. You should know your audience as well as your most favorite emojis. 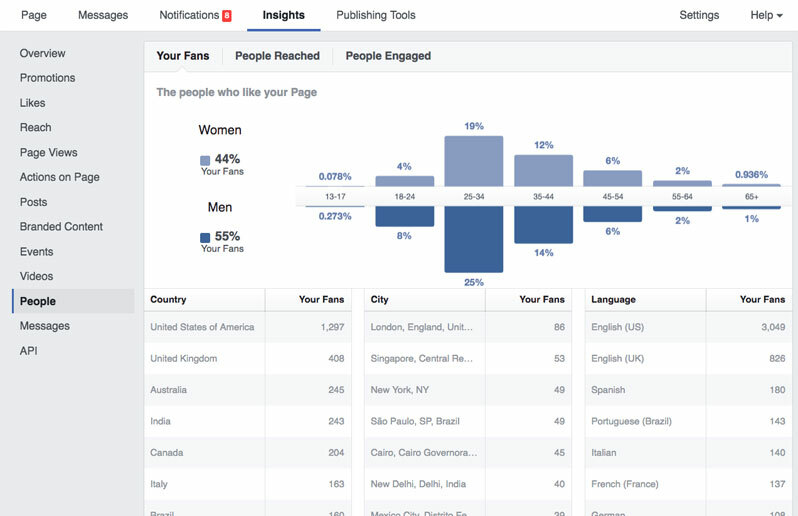 Facebook, Twitter, Instagram, and Pinterest all offer platform-specific insights that provide information about your post reach and details of your audience. If you choose to dive deeper with Google Analytics or similar tools, you may manage to uncover even more useful information such as the specific networks that produce inbound traffic for your website. Even if you aren’t tracking numbers and details in spreadsheets or discussing them with other team members, it’s good to practice awareness while using any social platform as a business tool. Ask yourself what’s recently worked well and what’s unfortunately flopped. For example, a useful conclusion might be that your readers and fans are eager to interact with articles and blogs, but the time and effort you put into producing videos may not pay off as much.